I love my CycleOps Fluid 2 trainer. There is absolutely no way I could get my training done without it. 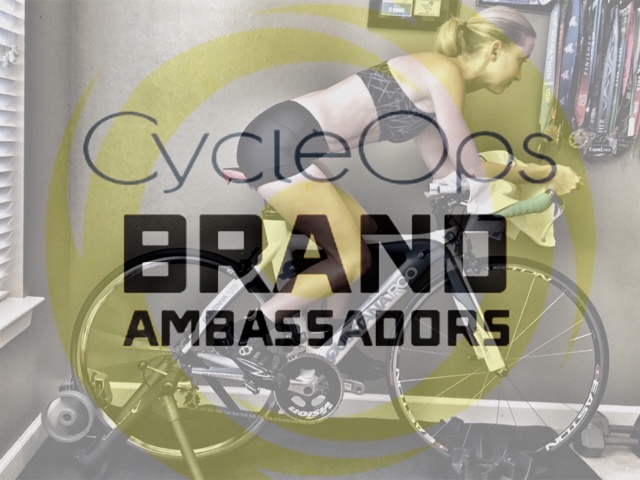 So imagine my excitement about the opportunity to represent CycleOps! I was chosen among just 25 people in North America. And I feel very honored to be a part of this American company based out of Wisconsin that has such a passion for cycling and offers so much support for the cyclist! I look forward to my year as a 2016 Ambassador!